Whilst Singapore is being obsessed with the little incidents happening about Yishun, there have been a series of coincidences that have been happening at Bukit Panjang. 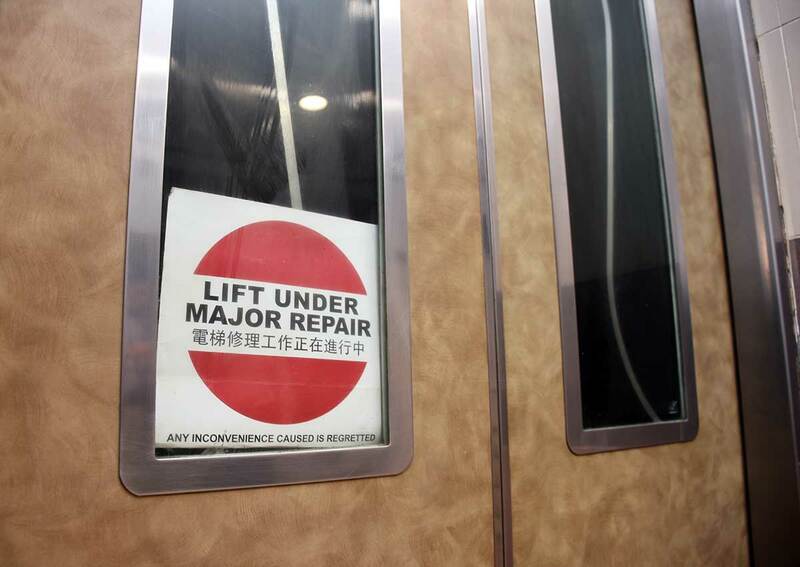 Murders, suicides, fatal accidents…even a possessed lift. 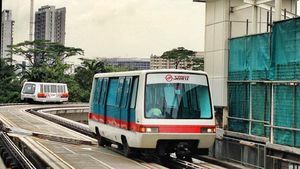 We all know that Bukit Panjang is the site of numerous LRT failures and this shouldn’t be alarming. It is one of the first driverless systems in Singapore and this country doesn’t have too many LRT systems to start with, so ok… that’s fine. But do you remember on the 8th of July 2010, one of the saddest pieces of news hit the nation. Two Pioneer JC girls, reported to be classmates, have jumped to their deaths. And then soon after, the LRT injures a technician. Mr. Chia Teck Heng, had gone onto the Light Rail Transit (LRT) tracks to carry out maintenance works when a train pulled in. The man had no time to get out of harm’s way and was hit by the oncoming train. What followed after, was a series of very shocking, very sad pieces of news…. On the 16th October 2012, at Blk 543 Jelapang Road, a mother and her eight month old baby was found dead at the foot of the block. Nothing much was reported in the news since then. However, in the last 3 years alone, there have been 11 reported incidences in Bukit Panjang. This year in 2017, these incidences started to occur quite often. 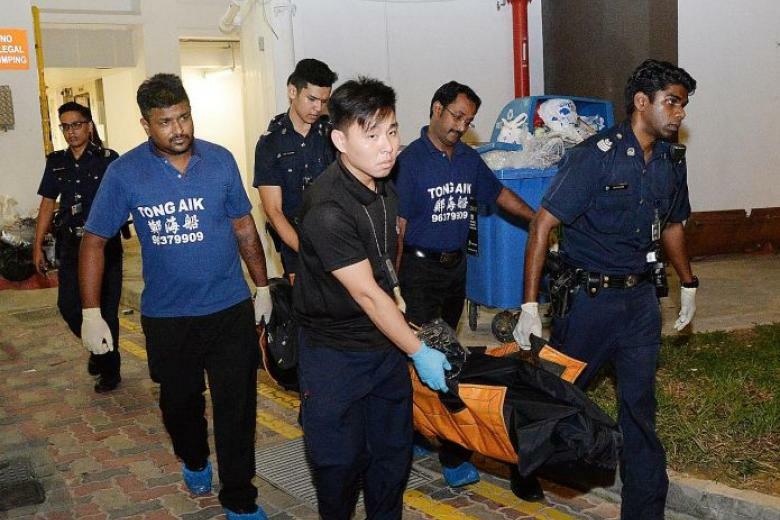 23rd November 2016: Baby and mother found dead at Bukit Panjang . 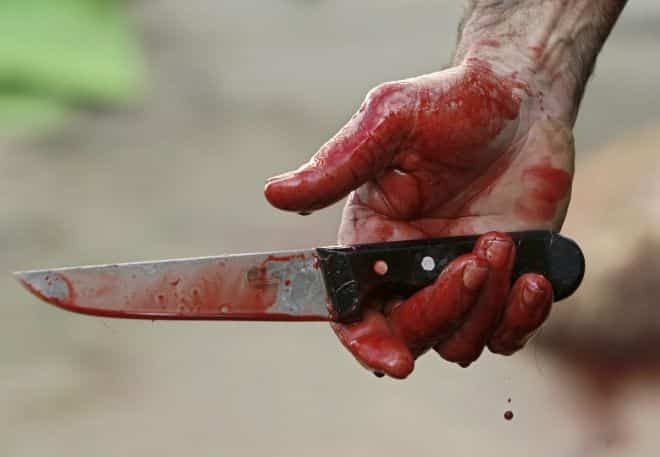 It must be noted that this is a separate incident to the earlier, similar case on the 16th of October 2012. Is this merely just a case of coincidence? 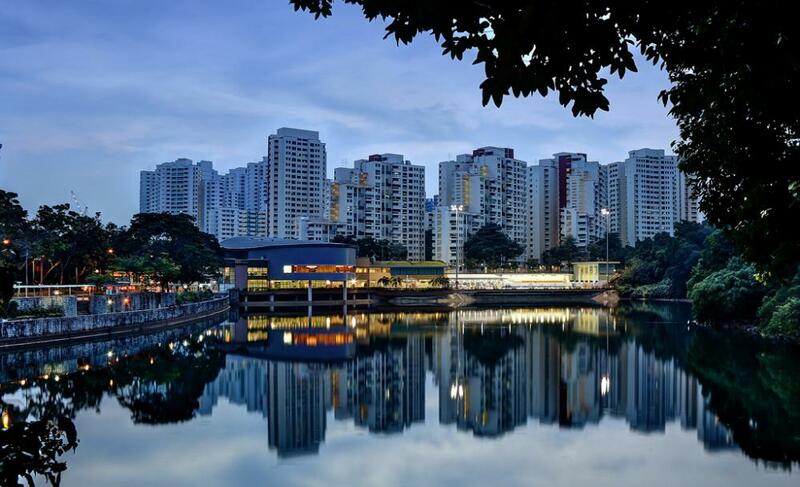 Or is there something about Bukit Panjang we don’t know about? We’re not sure if this is something that science can explain – if any of you are paranormal experts, do contact us with your theories and findings.